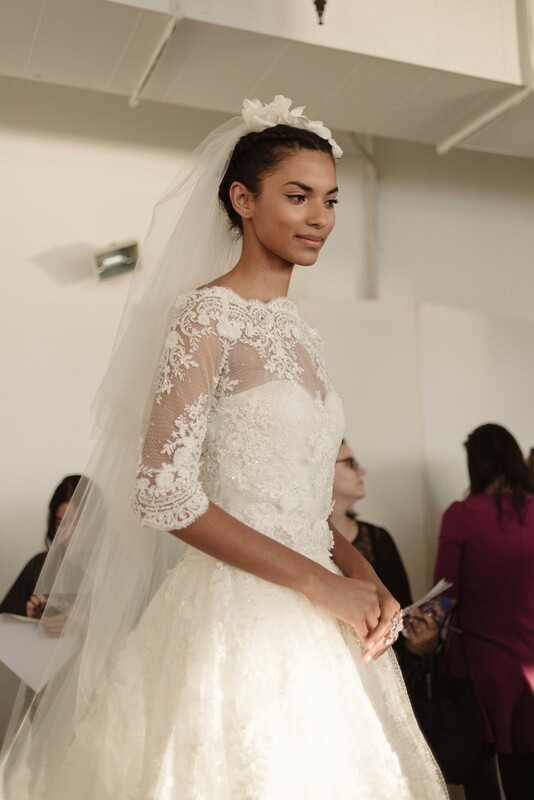 There was no better way to kick off the shows at New York Bridal Fashion Week this October than with the Marchesa presentation. 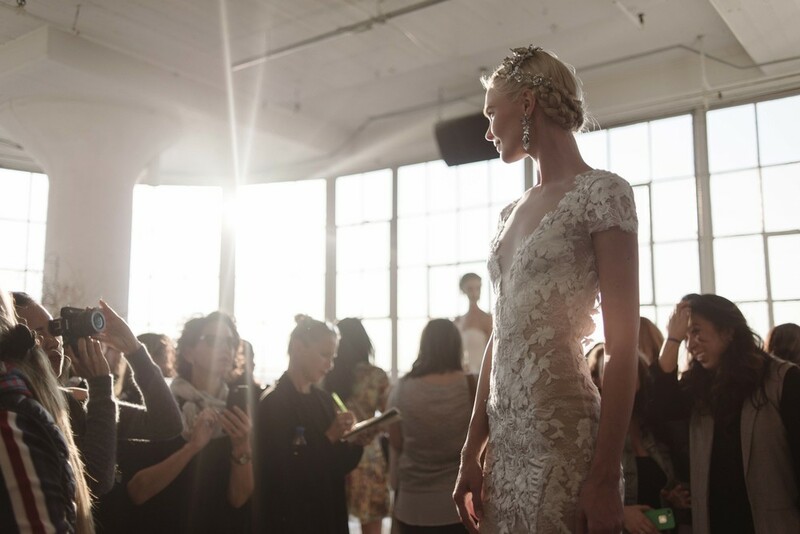 Set in a light-filled studio high above the city, the collection was introduced with a beautiful display of gowns embodying the romance, intricacy, and elegance that Marchesa is known for. Whether in a sweet sheath or a dramatic ball gown, Marchesa's collection was filled with exquisite details that transform a wedding dress into a work of art - but never feel over the top. 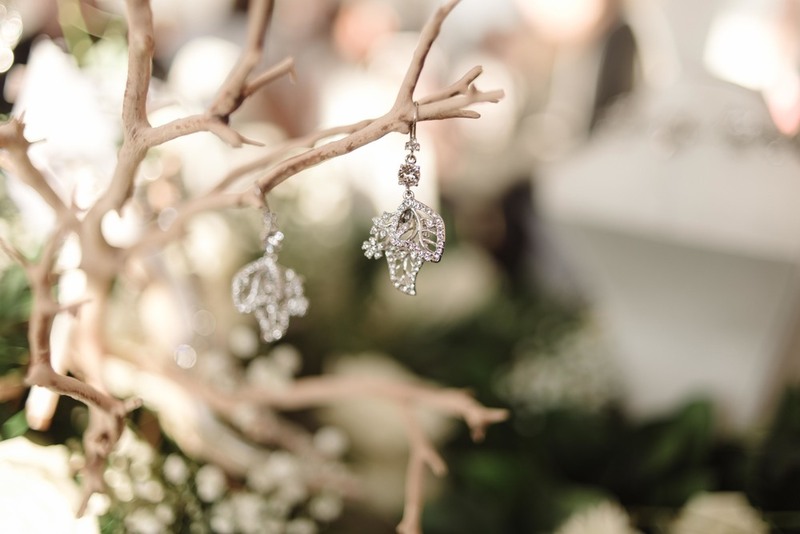 In addition to gowns, Marchesa now offers bridal jewelry. 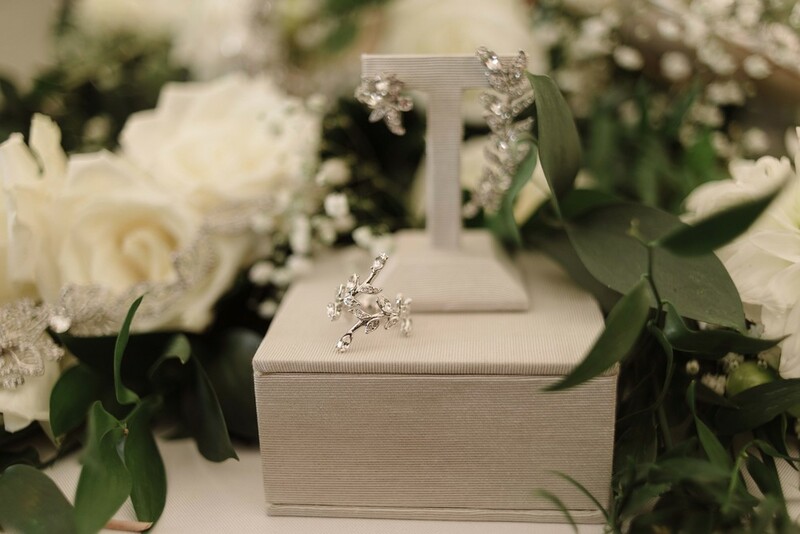 The jewelry collection is the essence of Marchesa through and through, yet wearable with any other designer's wedding dress - and long after the wedding day as well. 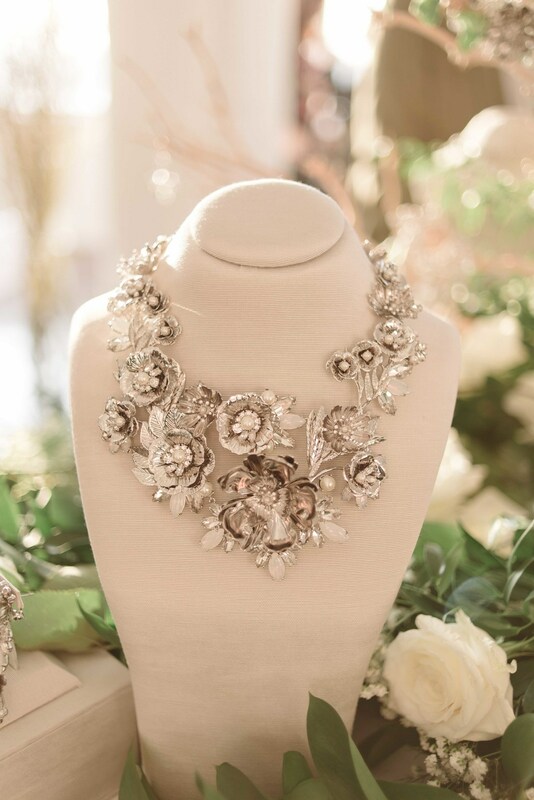 We are so excited to bring Marchesa jewelry to Little White Dress! This Marchesa collection of gowns will be available at Little White Dress in Spring 2016. Until then, enjoy a look at the striking presentation of the latest Marchesa bridal collection.